While the animated adaption of Batman: The Killing Joke is dominating news right now here is a Batman and Joker tale we would love to see in animated form. 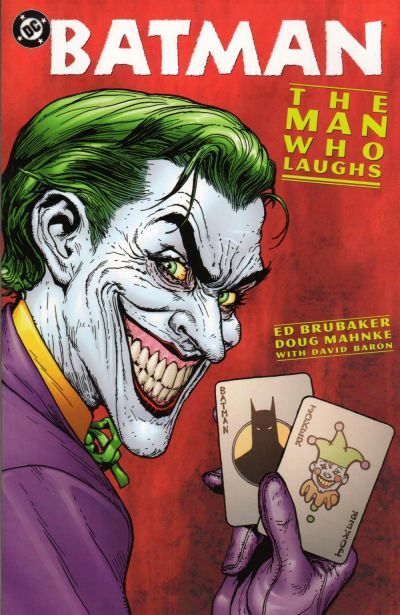 The tale is meant to take place shortly after events of Batman: Year One as the Joker sets out with a diabolical plan to destory Batman and the city of Gotham once and for all. His sinister plan almost works before Batman figures it out and defeats the mad clown. It's a riveting tale and a perfect companion piece to something like Batman: The Killing Joke.